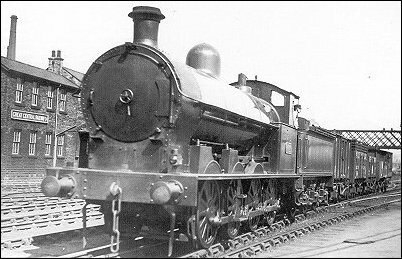 LNWR 0-8-0 number 1462 served with the ROD in France. It is seen here in the 1920s as LMS 9136. Photo by permission of Edward Talbot.